In the Russia-occupied Crimea regular human rights violations are being registered; criminal proceedings are being opened against activists and leaders of the Crimean Tatars. Mejlis, the highest executive and representative body of the Crimean Tatars, has been banned. Eleven persons were killed in the first weeks after Crimea annexation, 15 went missing, over 40 persons were imprisoned on political grounds. Russia is actively using such modus operandi to push out of Crimea everyone standing against the politics of occupational authorities on the peninsula. The first one to have been banned from entering Crimea became leader of the Crimean Tatar people Mustafa Dzhemilev. “Politicians, activists, representatives of the national movement followed. 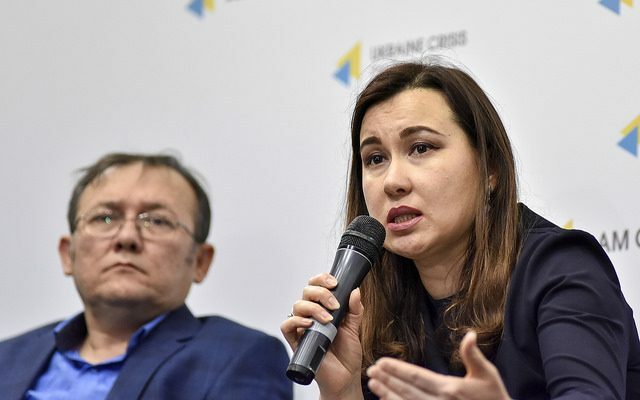 These are the people whose position is clearly represented, who openly speak out and express their attitude towards the occupation,” said Gayana Yuksel, editor-in-chief of the “Krymski novyny” (Crimean News) news agency. Ismet Yuksel, Advisor to the Head of the Mejlis of the Crimean Tatar people on cooperation with Turkey was banned from entry to Crimea and to the Russian Federation for five years. “My case was classified as ‘classified’. My representative in court was not able to get access to it. Moreover he was made leave the courtroom each time when FSB (Russia’s Federal Security Service) was presenting their proof. Obviously we lost all the cases. 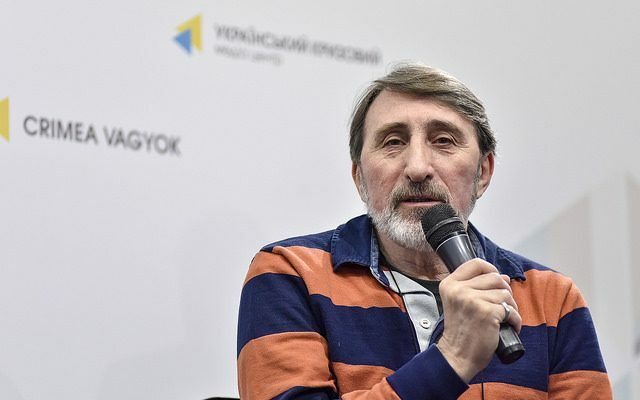 I still do not know why I was banned from entering Crimea,” Yuksel said. 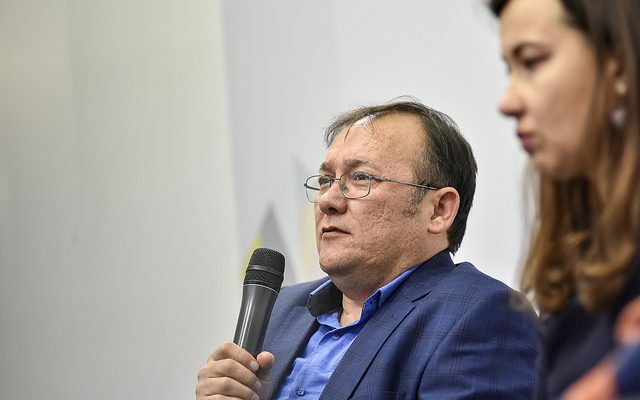 Sinaver Kadyrov, human rights defender, veteran of the Crimean Tatar national movement, was banned from entering the peninsula for violation of the duration of stay “in the territory of the Russian Federation”. “They counted days starting from the moment when Crimea was occupied until January 23, 2015 [the day when the ban was issued]. The judge ruled out to expel me from ‘the territory of the Russian Federation’ for having violated the acceptable duration of stay for foreign nationals. I was recognized a foreign national and was expelled from Crimea. Sentsov [Oleh Sentsov, Ukrainian film director] on the contrary was assigned Russian citizenship, they refused to pass him to Ukrainian side,” Kadyrov notes. The European Court of Human Rights is currently considering four cases against the Russian Federation that concern the ban on entry to Crimea for individuals.